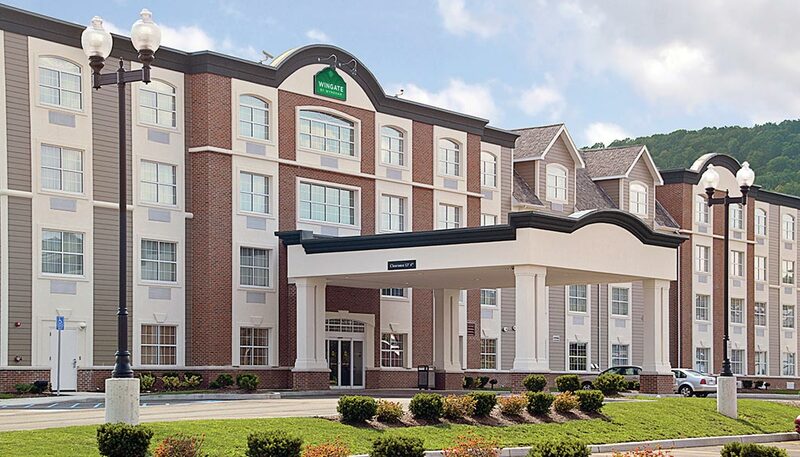 The Wingate by Wyndham is located in the “Heart of Ellicottville,” nicknamed “Aspen of the East.” The Wingate is just steps away from well-known shopping, dining, nightlife, outdoor activities, and a variety of great festivals that occur throughout the year. 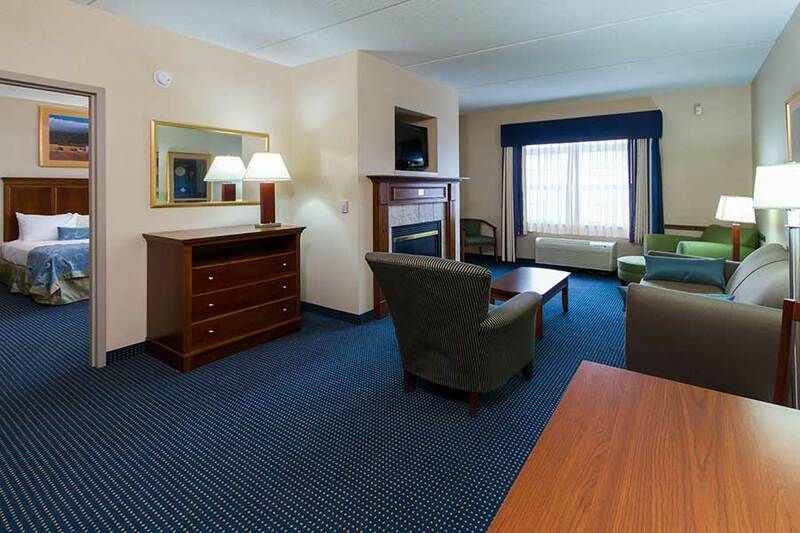 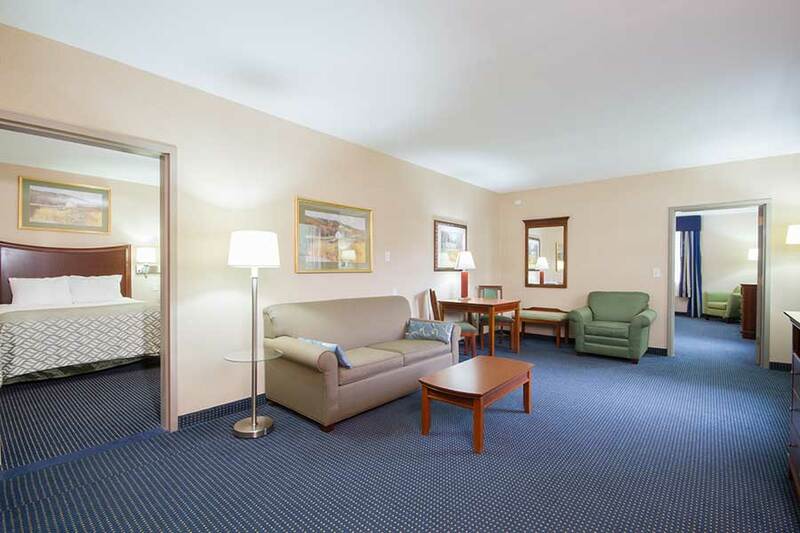 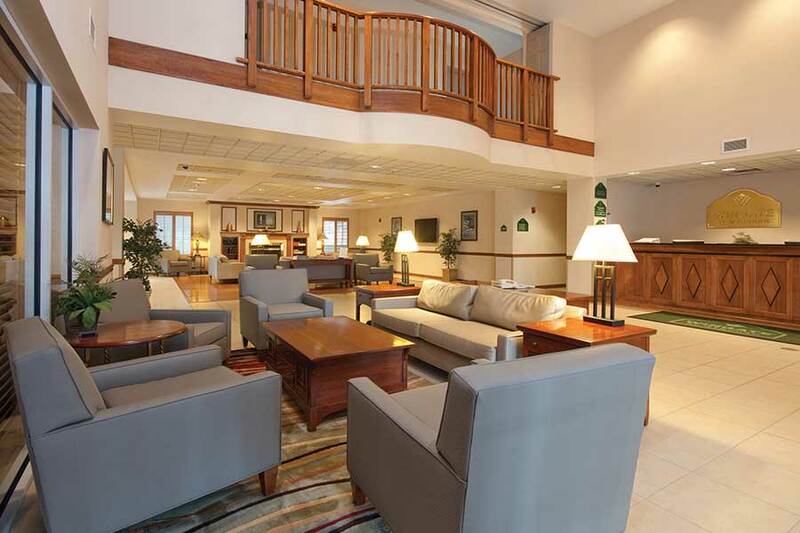 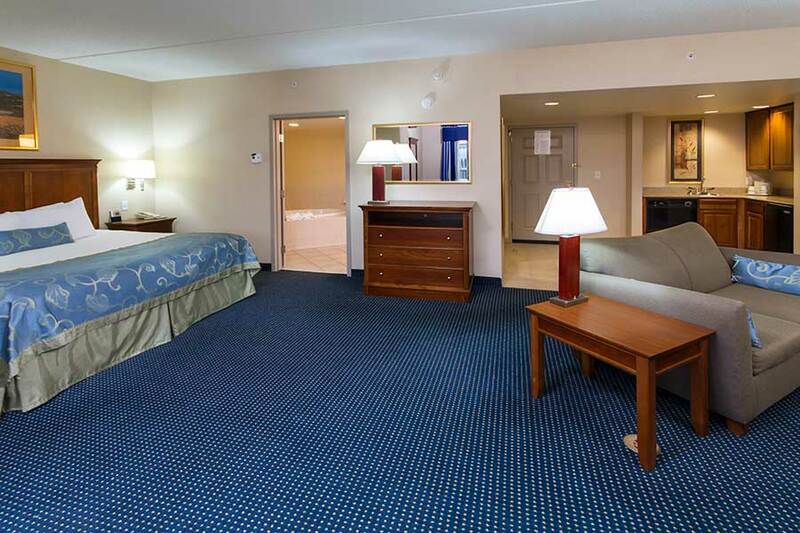 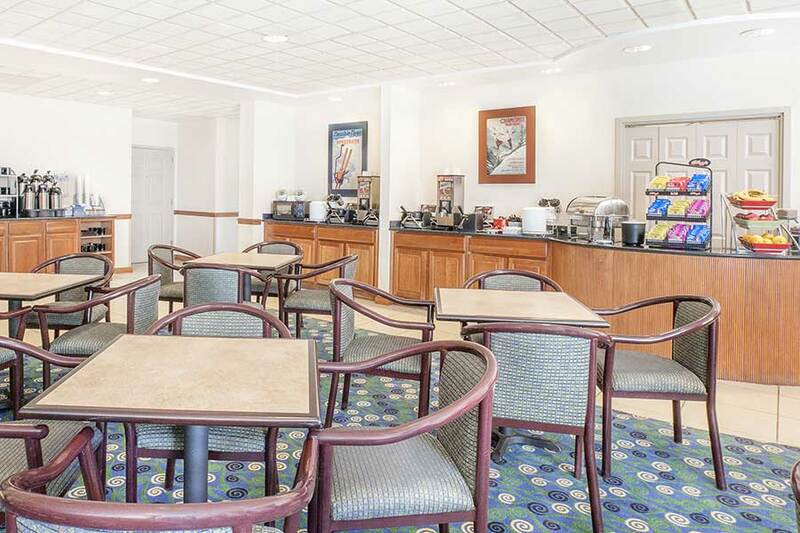 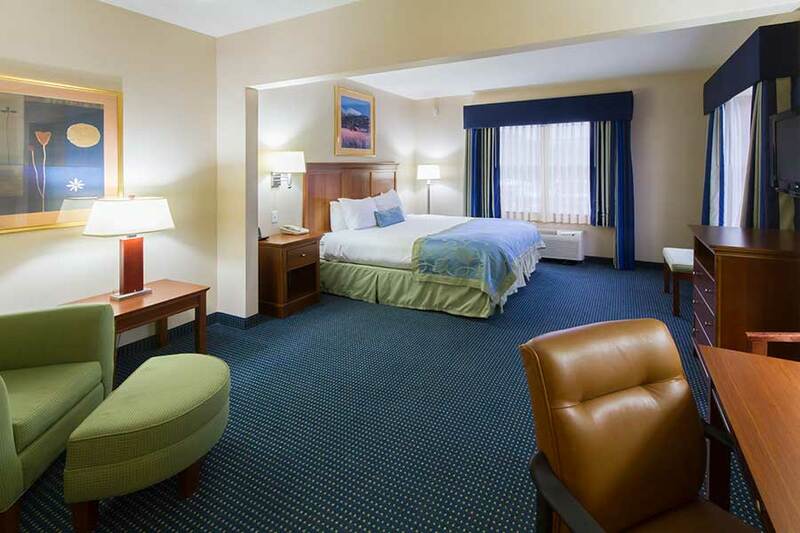 The location provides easy access to HoliMont Ski Resort, Holiday Valley Resort, Elkdale Country Club, Seneca Allegany Casino, Allegany State Park, and many additional attractions. 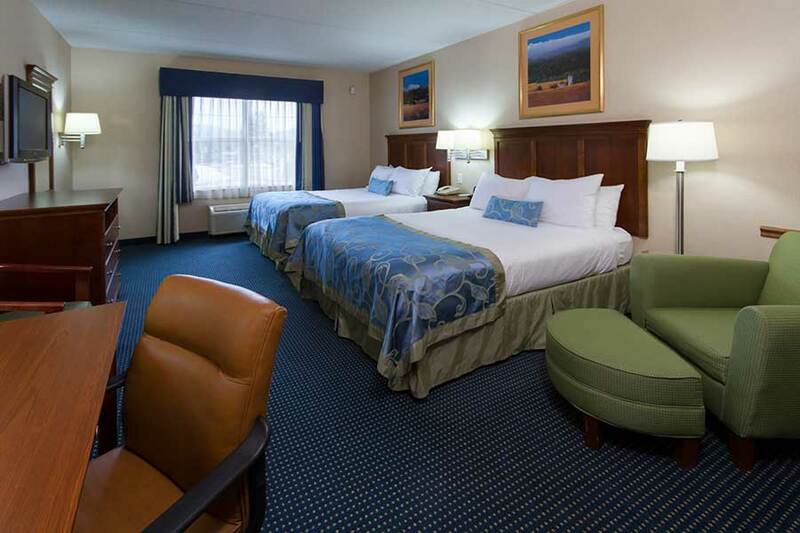 Leave your car parked with us and walk into town for any and all occasions. 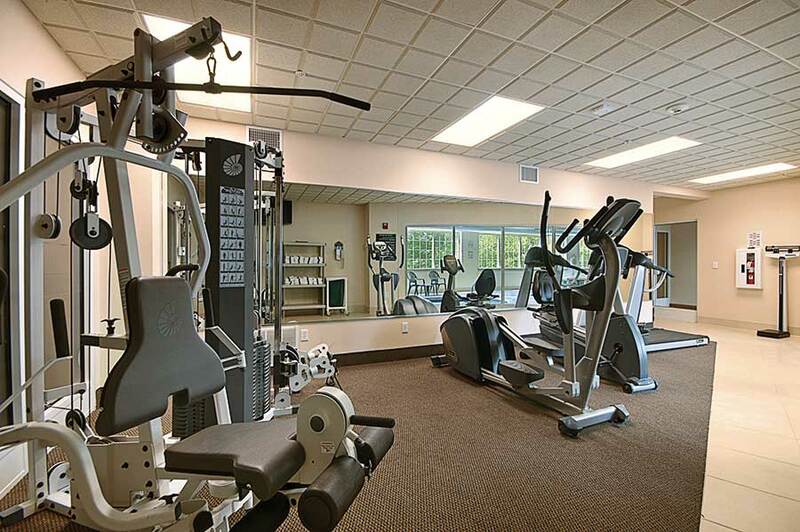 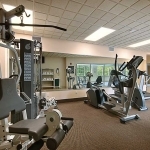 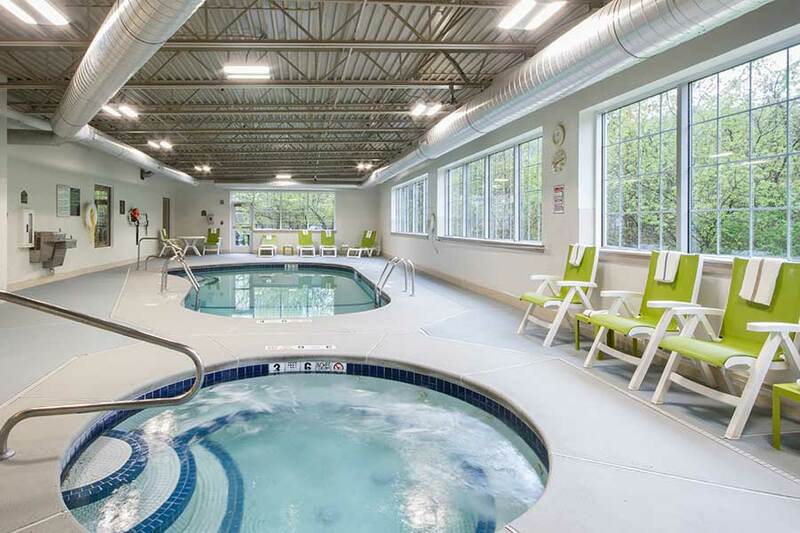 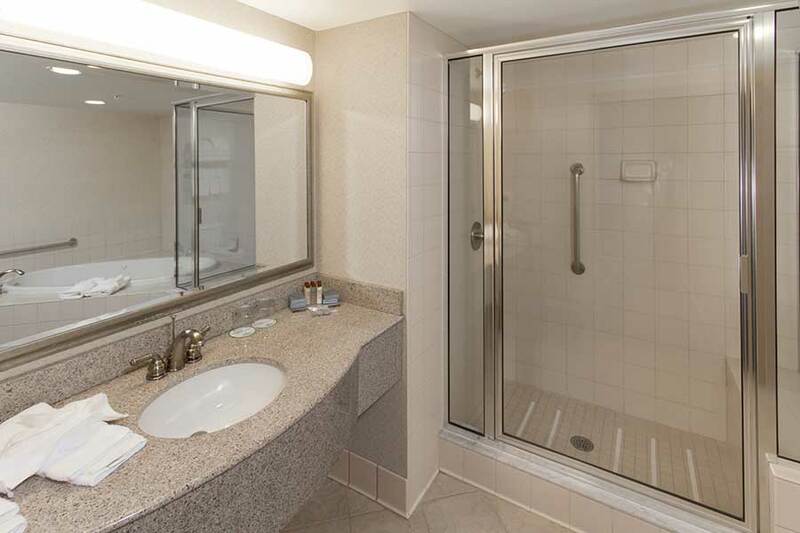 Unwind afterwards in the whirlpool, indoor pool, or the fitness center. 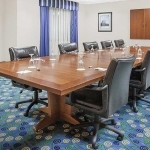 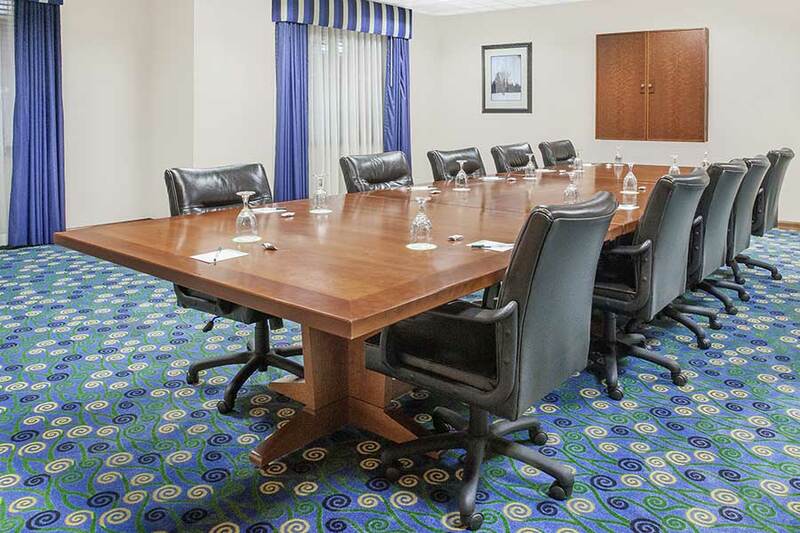 With conference meeting space and packages available year round, our Wingate hotel will have something for everyone.